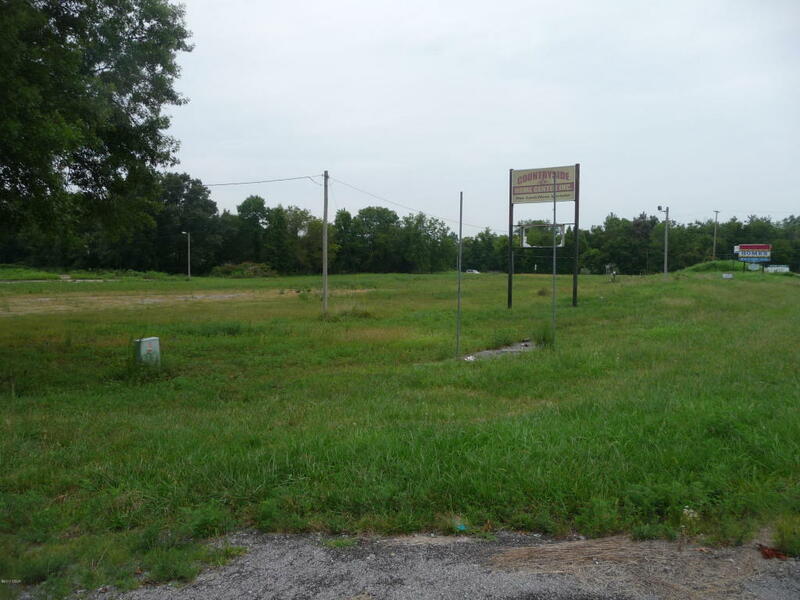 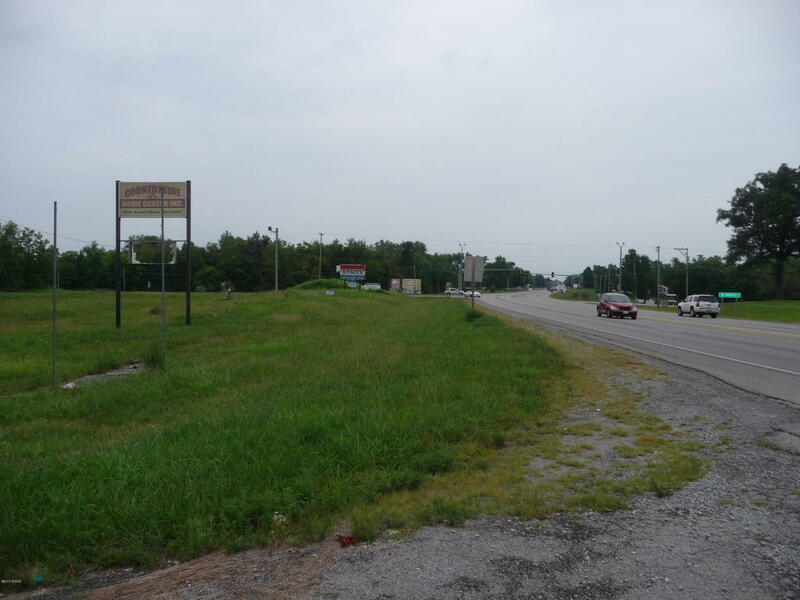 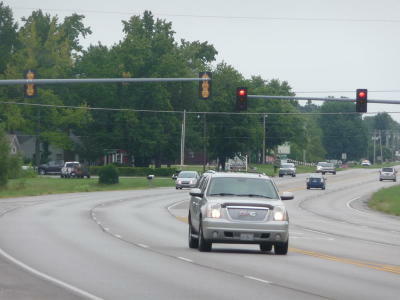 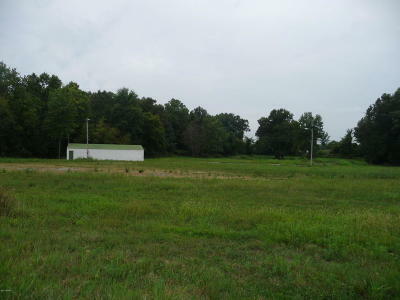 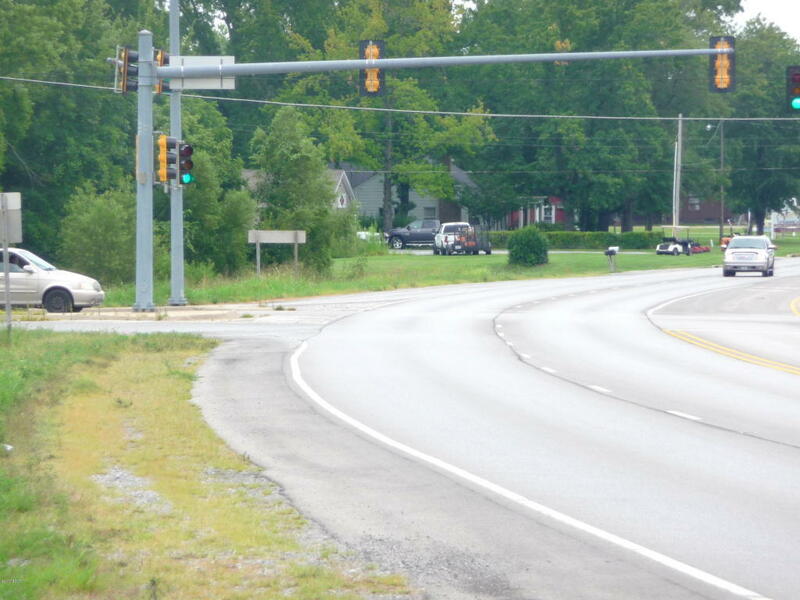 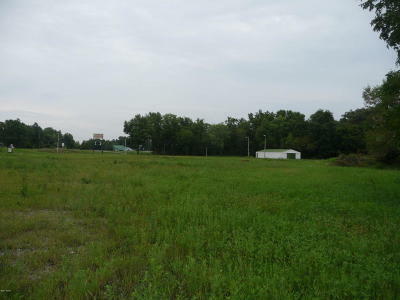 Approx 5 acres corner lot at stop light at Rt 148 and Grand Ave. Herrin. 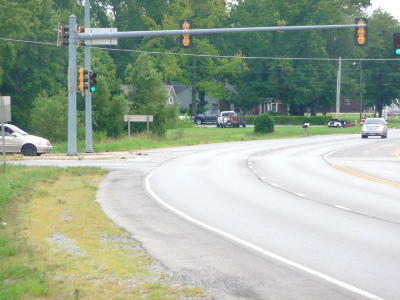 Property has access from both state rt 148 and Grand ave. Average daily Traffic count on rt 148 over 15,000 & ADTC on Grand is over 3700. All utilities including water and gas already on property. 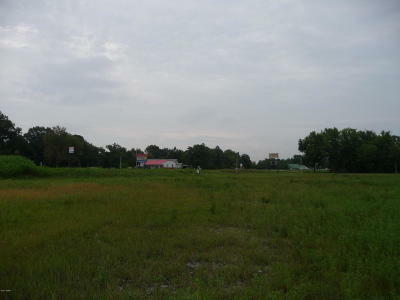 Great location that would accommodate several business. 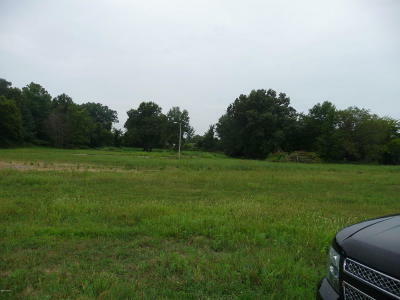 Property is in a Tiff zone.OWNER WOULD ALSO CONSIDER LEASINGproeprty on long term land lease ( up to 100 years) with initial annunal lease of $48,000.